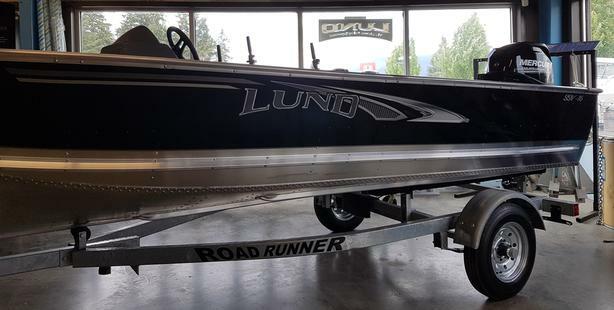 2018 Lund SSV 16 with center console. Rigged with Mercury 30Hp on a Roadrunner Trailer. 3 yr Factory Warranty on Mercury Engine and 2 year Gold included to upgrade to 5yrs!